Types of SEO: As a new website owner, you are probably very excited. Why? Because a website can present so many possibilities. In fact, there is no telling what you can ultimately achieve when you have an influential website in place. Unfortunately, getting your website in an authority position is easier said than done. There are certain things that need to happen, and search engine optimization has to be part of the process. More specifically, you need to invest in different types of SEO strategies if you want to see significant results. Yes, you’ve heard about SEO and all the scary things that go with it. However, it’s not so hard to understand the concept once you dig a little deeper. You see, search engines are always going to aim to improve user satisfaction. But in order to keep users happy, they need to provide the most relevant search results according to the search term. If you take a look at how far search engines have come, there are some things you can be certain of. Firstly, search engines are the platforms with all the power. And if you want to impress them, you need to follow their rules. Secondly, you can count on search engines tweaking their algorithms, which mean they change how they index sites. There is no telling how significant these changes are going to be, so stay on top of rumors and what these platforms are doing. Now that you have a little more understanding of how search engines operate, it is time to come up with an effective SEO campaign. But SEO isn’t just one thing. Instead, it is a multitude of factors that when combined, result in a powerful and organic boost. There are many ways you can break down SEO practices. For example, you get on-site and off-site tactics. There are basic and advanced tactics as well. In fact, just about everything you do on and off the site, will most likely influence the visibility of the site. It is up to you to establish which tactics are worth your time and effort. Take another example, such as posting content that draws attention and sustains user engagement. This is a fairly basic strategy, but it is very effective when done right. 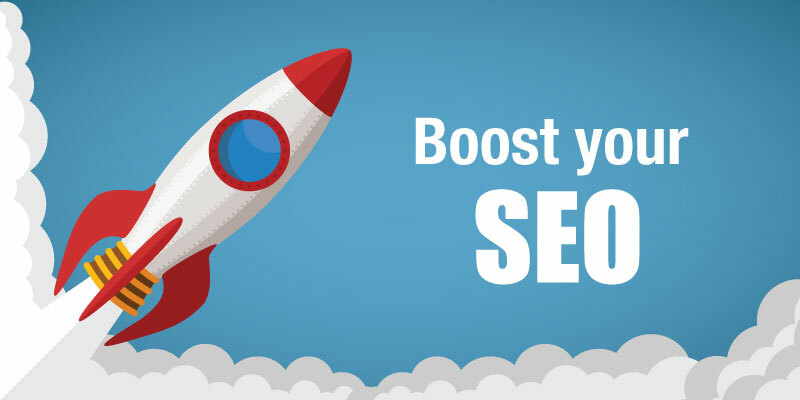 Then you get SEO strategies that focus on back-end factors, like the plugins being used for indexing and visibility purposes. However, this is considered more advanced and requires more knowledge when compared to posting an article. At the end of the day, there are many different things you have to do if you want your website to rank higher. And the better you execute the strategies, the better the odds of finding success on the front page. But as a word of advice, don’t stop when you are ahead. If you want to sustain your position, always keep investing in your SEO strategy. Because you never know when those algorithm changes are coming, and you want to be ready.